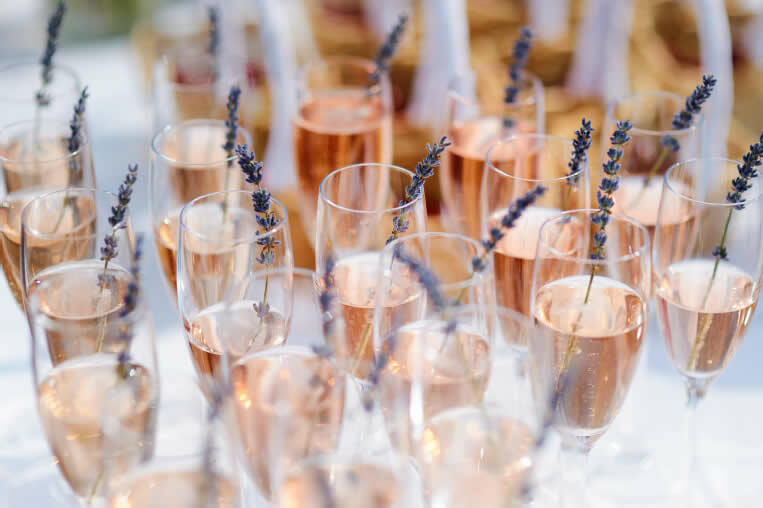 The South East Wedding Show will provide a huge range of catwalks, wedding planning workshops and talks to help you put together your perfect day. Our workshops are designed to provide all the wedding advice and ideas you need to make your day special, no matter what your budget. 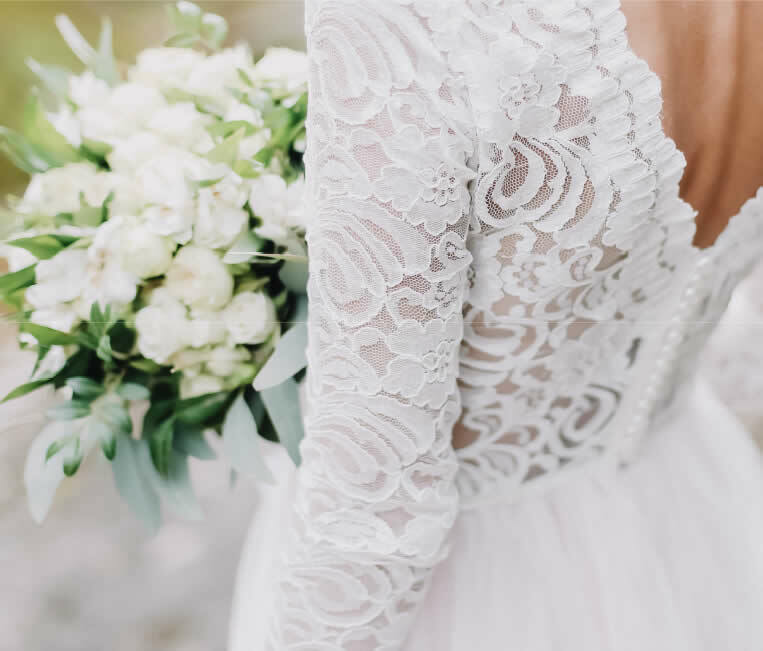 Sessions include: how to save on your wedding flowers, stylish table centrepieces, putting together the table plan, DIY wedding invitations, what to have as your favours, plus many more. Please note all times and sessions are subject to change. All tickets to the show include access to the South East Wedding Show catwalk. 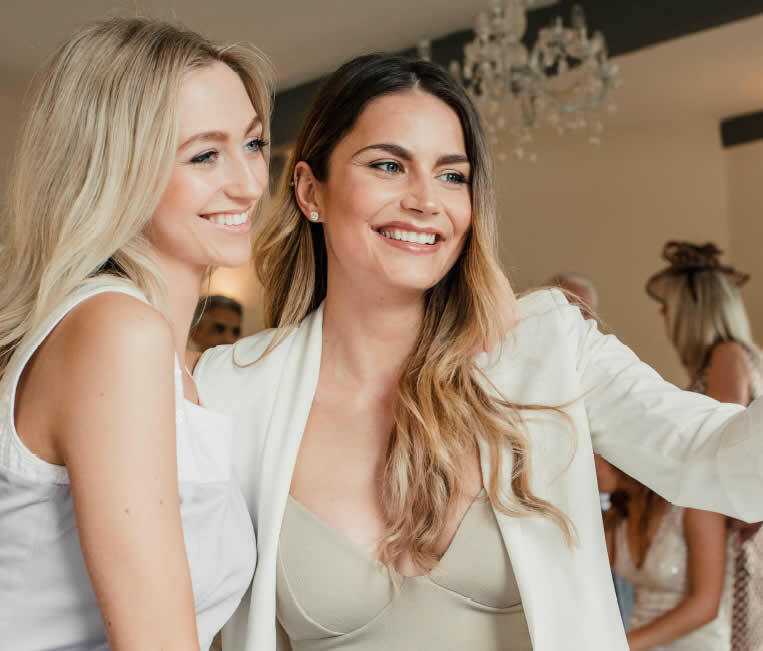 The Catwalk brings the latest looks for brides from local suppliers throughout the South East in a fabulous show that takes place three times a day. The catwalk sessions will also showcase wedding hair ideas, bridal makeup, bouquets and fabulous footwear. Attending a wedding event can be a really special day for you and those closest to you. planning your wedding in style. Looking for something to make your day even better? 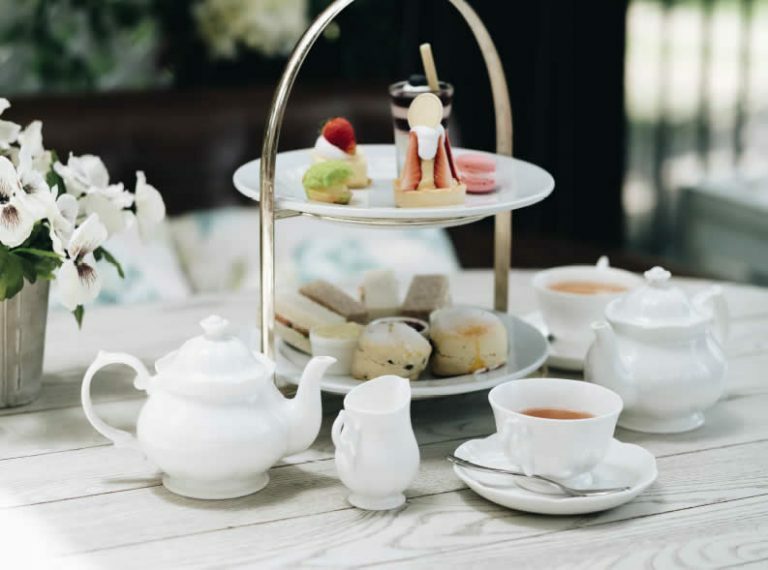 Why not book in for a sparkling afternoon tea with your guests and reflect on your day so far at the show. Places are limited so booking early is recommended! Discover a selection of beautiful wedding cakes from local suppliers, all in one place. Featuring a variety of cake designs to inspire you for your big day, there’ll be something to suit every taste bud in Beautiful Bakes. 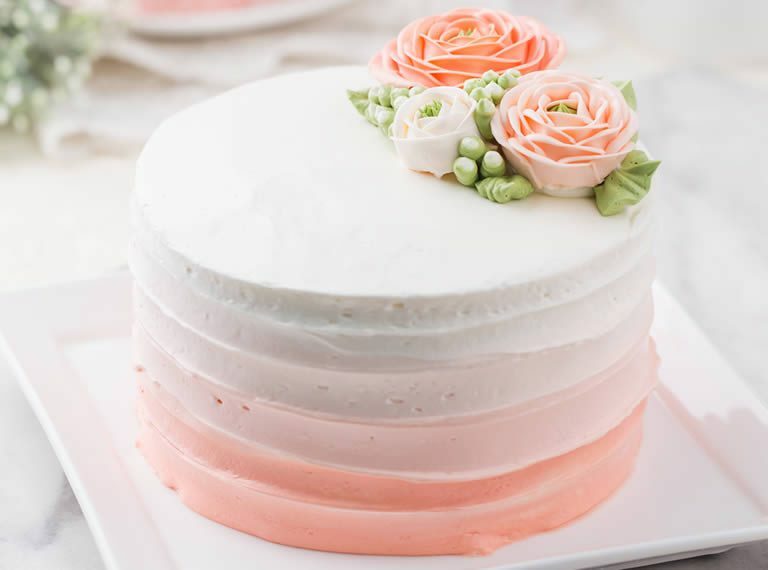 You’ll also be able to contact the cake supplier directly if you find the design of your dreams or would like to find out more about their services.